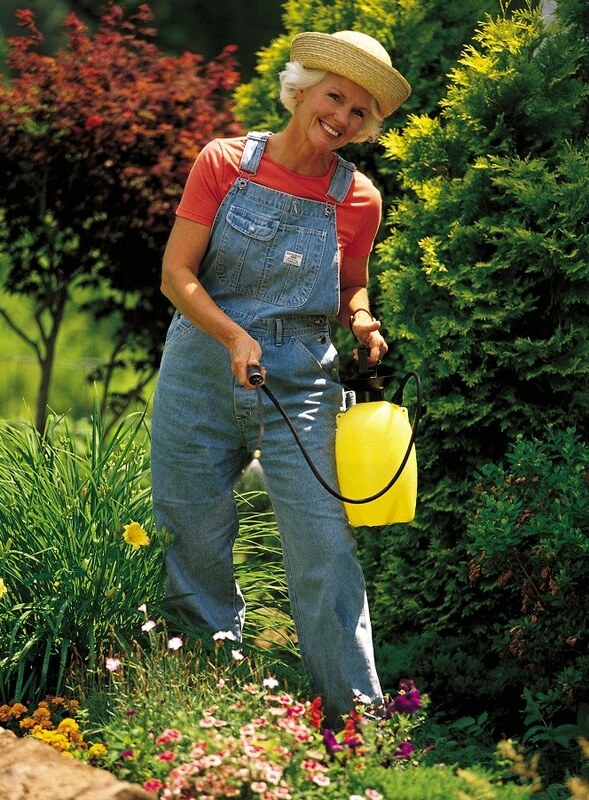 "Roundup" is a generic drug, which you can use to completely destroy all plants-weeds in the garden, though without the risk of chemical contamination of fertile soil and the root system of garden and vegetable cultures. "Roundup" can be called a true miracle tool, because there are not so effective and yet so safe version of this drug. "Roundup" can easily destroy even the most tenacious of annual and perennial weeds such as quack grass, sow Thistle, ragweed, a lizard, hops and many others. The mechanism of action of the preparation "roundup"
First, non-selective herbicide "roundup" is good because its unique chemical formula, this drug does not accumulate in the soil. After processing, plot the herbicide quickly breaks down into natural substances, which gives the possibility of using the soil (planting vegetables and other crops) after just a few weeks. The main feature of the preparation "roundup" is the mechanism of its effects on the plants-weeds. Briefly, this mechanism can be described as follows: immediately after contact with the stems and leaves of plants, chemicals contained in the product, to penetrate into them and act destructively on the molecular level, gradually reaching the root system. The first signs of wilting of plants are observed for 5-6 days after treatment plot. All the weed dies after 2 - 3 weeks. I must say that in order for the drug to be effective, the spraying area must be made only in dry and Sunny weather. Application of herbicide will not bring the desired result if immediately after spraying the rain. To prepare a working solution of herbicide is quite simple. This should be thoroughly mixed 100 grams of highly concentrated funds in 10 liters of water. A given amount of solution is usually enough to handle the plot up to 200 kV/m. In the preparation solution of the herbicide "roundup" should avoid direct contact with the exposed areas of the body, so to work in rubber gloves. In order to protect the airway (during treatment phase), you should wear a respirator or gauze. As mentioned above, the "roundup" is a non-selective herbicide, which means that the drug is able to "burn" any plant that fall. Therefore, in order to protect from certain death the garden shrubs and garden plants, the processing time should be cover with plastic wrap. Tip: buy "roundup" should be only in specialized, agricultural stores, since it is not rare cases of counterfeiting of the drug. As a rule, in the midst of the garden work "roundup" sold out very quickly and it is not easy to find on the shelves, so stock up on the drug you need in advance.